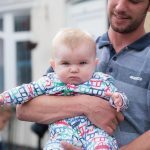 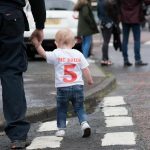 Our Day for Ryan was a resounding success. 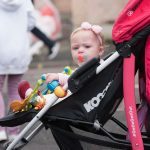 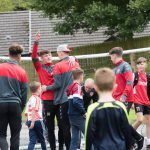 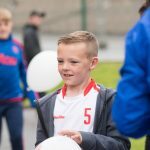 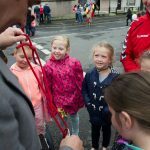 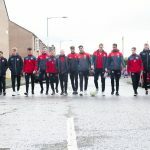 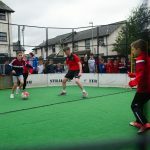 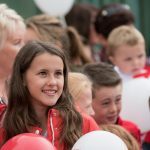 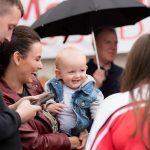 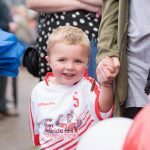 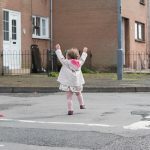 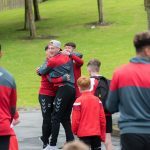 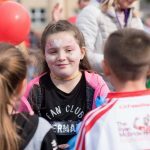 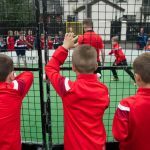 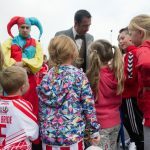 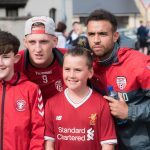 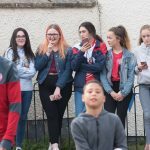 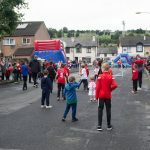 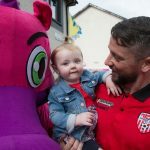 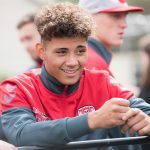 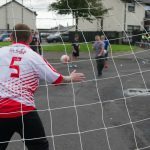 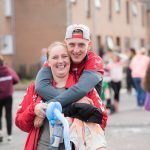 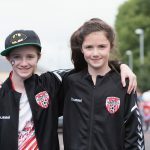 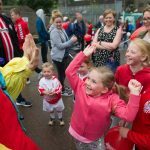 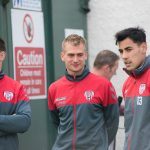 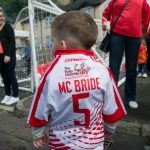 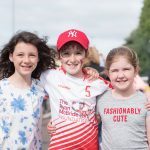 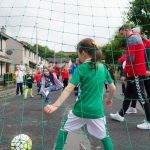 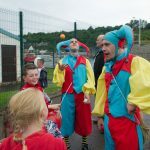 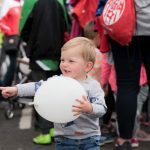 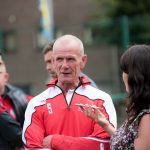 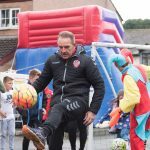 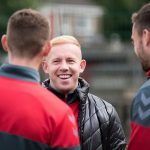 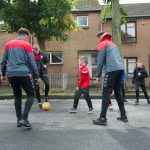 I don’t think we’ve ever had the Derry City first team having a kick about in the street with the kids from the area – it created memories for the kids that will last a lifetime. 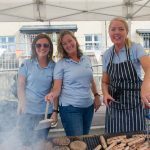 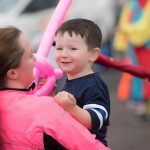 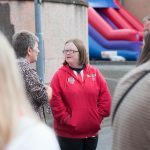 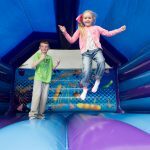 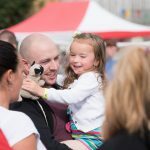 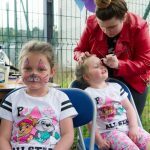 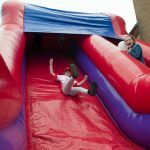 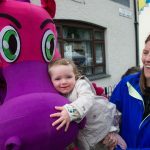 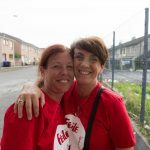 Thank you to Linda, Aileen, Aislinh and all the staff from the Gasyard Feile for including this event in this year’s programme and for letting us work with you. 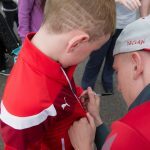 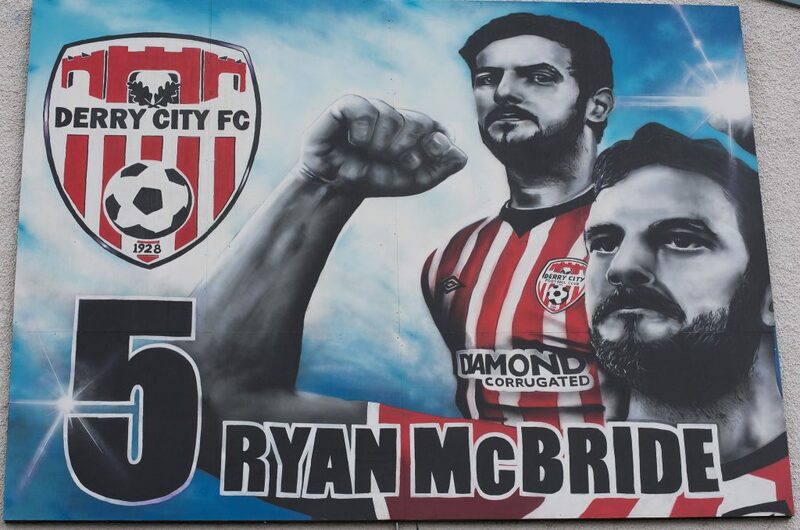 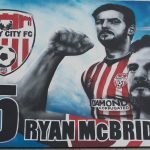 Thanks also to Long Tower Club and the street artists who did the amazing mural – you did Ryan proud. 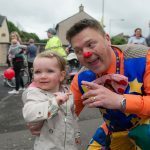 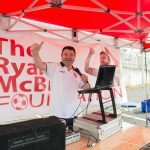 Thanks to Tony McBride for spinning the tunes and most of all thank you to the community for coming out and getting involved.  This support drives us on!